In a shocking revelation and accusation by an ex-Ferrari salesman Robert 'Bud' Root, who had dedicated 22 years at the company's dealerships, Ferrari used a cheat device called the Deis Tester to rollback the digital odometer and which in return would fetch a hefty resale price for an exotic Ferrari model. The 71-year-old salesman, in his lawsuit against the company, states that the cheat device was being used in the dealerships in the US and around the world. Each time the device is used at a dealership, the Italian carmaker was informed about it, as an official permission is required to operate the machine. Soon after Robert discovered this shady practice, he was fired from the dealership. Using the rolled-back odometer numbers, the current owners could sell their Ferrari for an unjustified and highly inflated price. Robert has teamed up with his lawyer David Brodie in preparing the lawsuit against the supercar manufacturer. They plan to bring all the US owners together who believe their cars had a modified odometer reading. 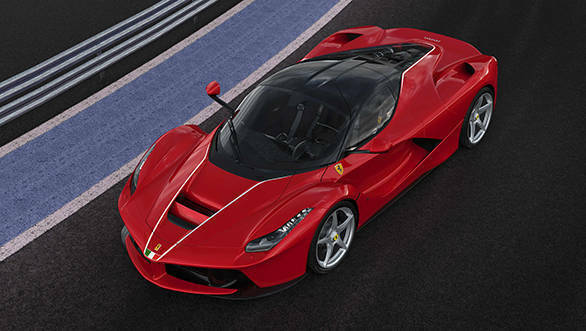 Rober's lawsuit pertains to a particular 2015 Ferrari LaFerrari that was sold in May 2015, for $1.5 million. The digital odometer of this vehicle was rolled back to 0 after five months of its sale. However, an attorney representing the dealership states that the rollback was done without prior information. "The single odometer incident referred to by the plaintiff was done after hours, off dealership premises, without dealership's knowledge, without dealership's permission and without the dealership's authorisation, by a technician who no longer works for the dealership," states the dealership's attorney. The Ferrari Deis Diagnostics System is an electronic device for the diagnostics of electronic control units as well as reprogramming it. This particular device can be bought from Ferrari. 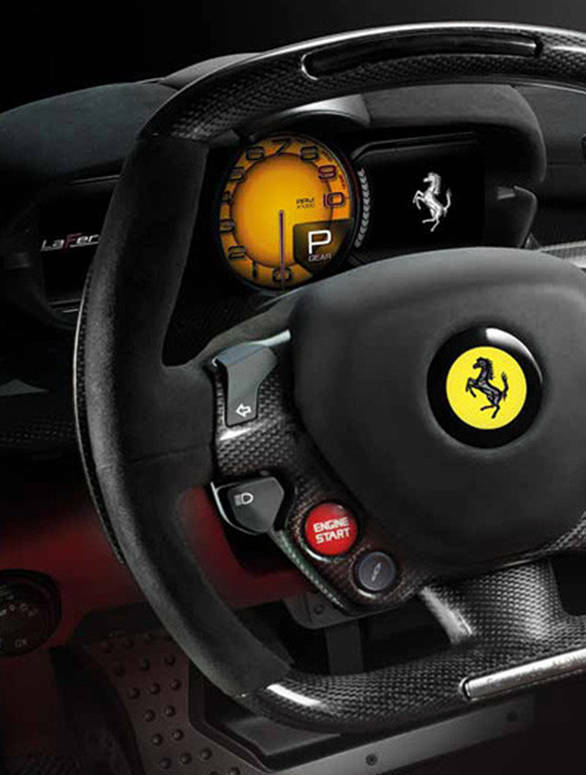 However, Brodie's lawsuit mentions, "The development, distribution and licensing of a device that authorises and empowers Ferrari dealerships and technicians to perform illegal odometer rollbacks on Ferrari vehicles is patently irresponsible and brings into question the legitimacy of Ferrari odometer readings worldwide." In addition, Root also claims that the Palm Beach dealership has always found a way of helping the buyers avoid paying state sales tax that amounts to over $ 1 lakh on each model of Ferrari sold.